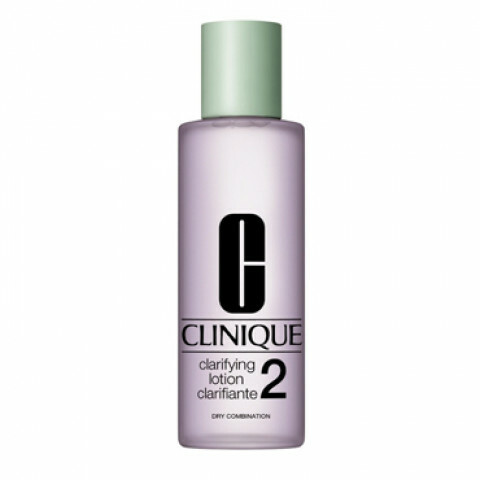 Both my husband and I LOVE this toner! We've probably used more than 20 bottles. It's mild, refreshing, and affordable. We've used some more expensive toners but always came back to this one. I really love this toner. I used it for years, multiple bottles. It does the job well and for a reasonable price. But now you can't pull me away from my SK-II.